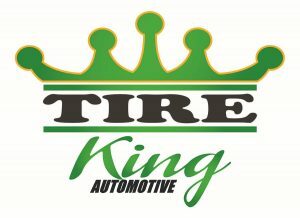 With 23 years of service and excellence in the tire industry, Tire King is now expanded and proud to be in the automotive industry. 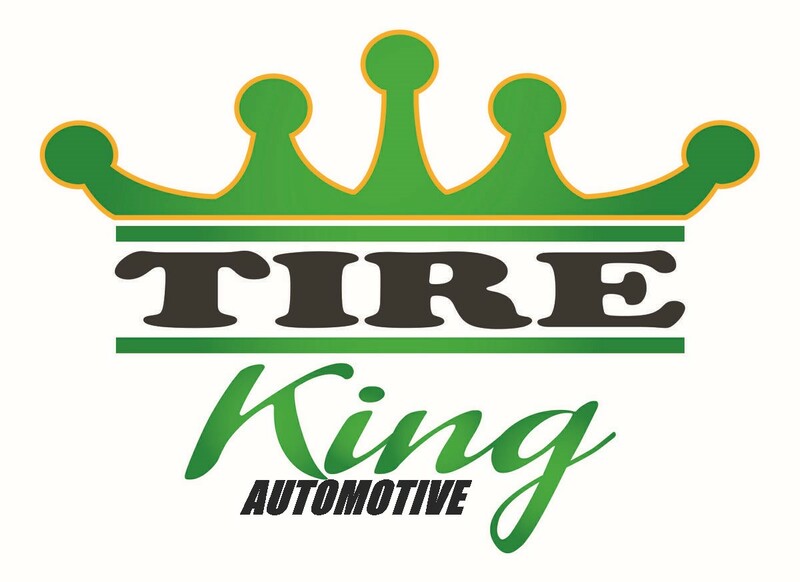 Tire King Automotive is here to provided the same level of service to our customers that we have been for over 23 years with an ASE Certified Master Mechanic. 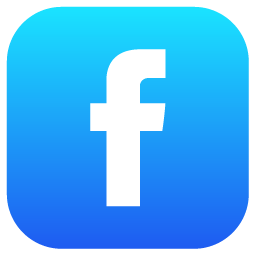 We strive to provide the absolute highest level of customer service, accurate auto diagnostics, and fast complete auto repairs. Our goal is to build lasting relationships with our customers based on confidence in our automotive skill and trust in the way we do business.